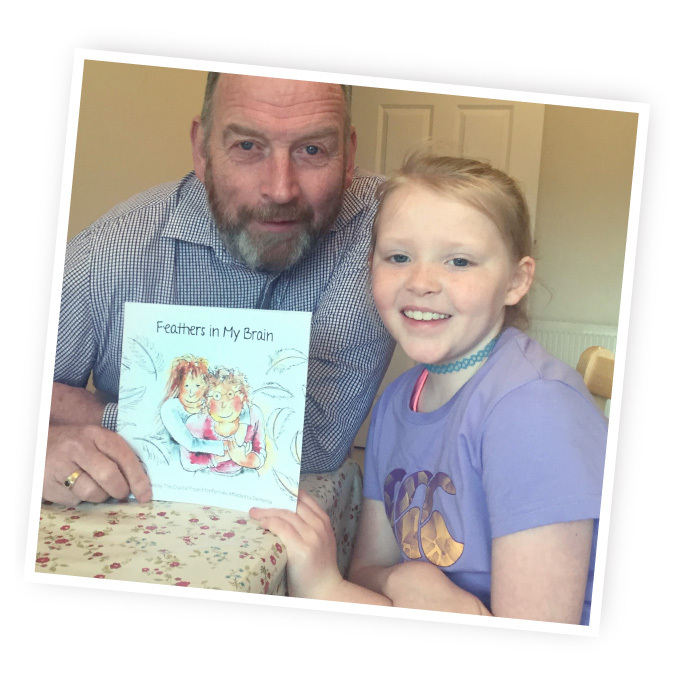 The first of its kind in Ireland, ‘Feathers in My Brain‘, was developed in response to a lack of resources for children with a relative with dementia. 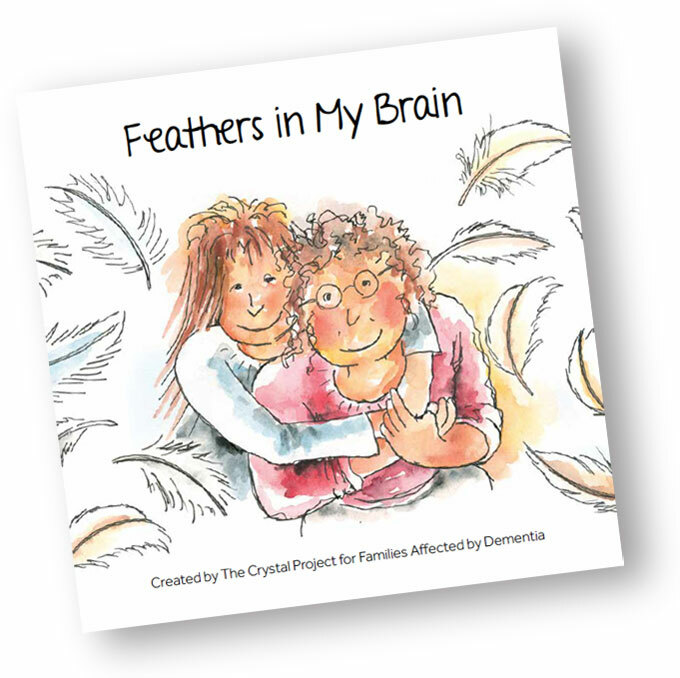 Created by The Crystal Project, written by Christine O’Riordan and illustrated by Nigel Robertson, it sensitively addresses how a diagnosis of dementia can be felt by all the family and how inclusion and openness can help everyone. 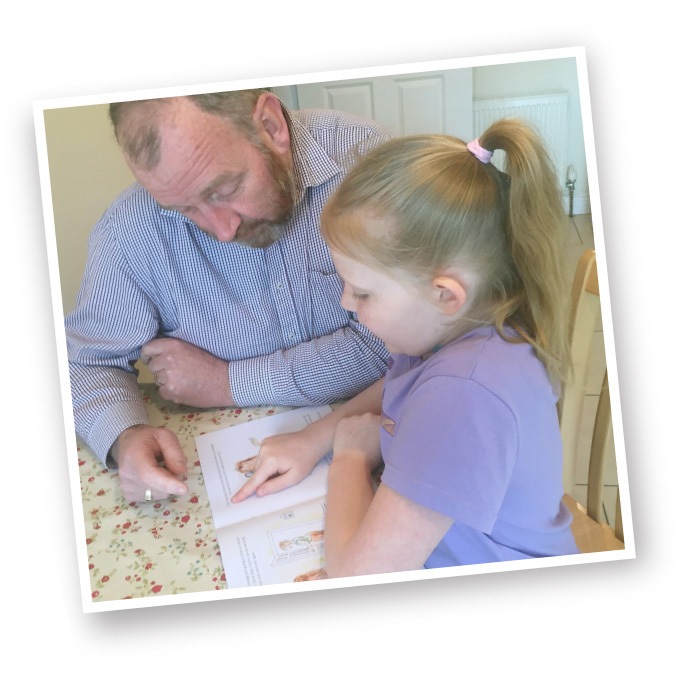 We hope that families will read this book together and gain insights into ways in which children can continue to connect with their loved ones with dementia. 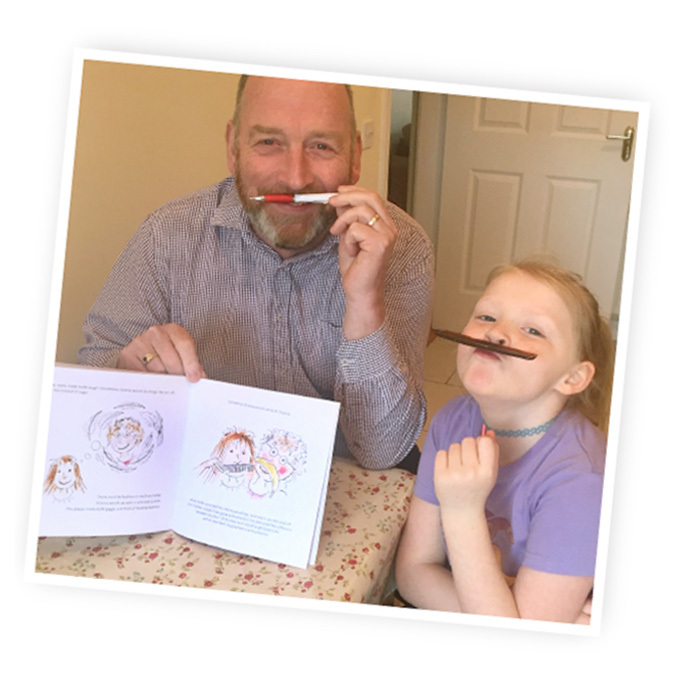 Proceeds from the sale of this book will go towards Crystal Project services.